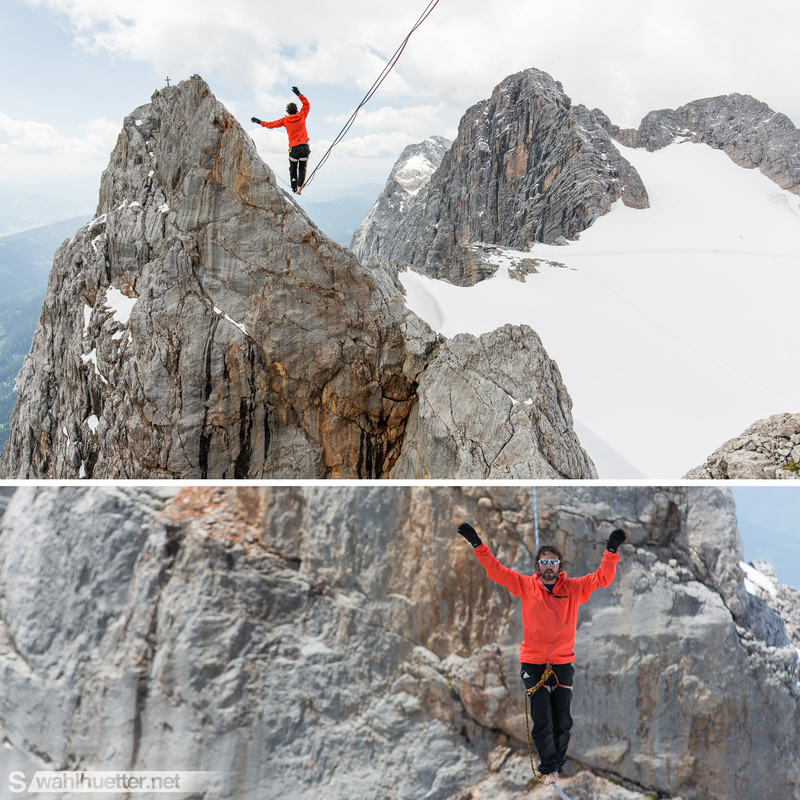 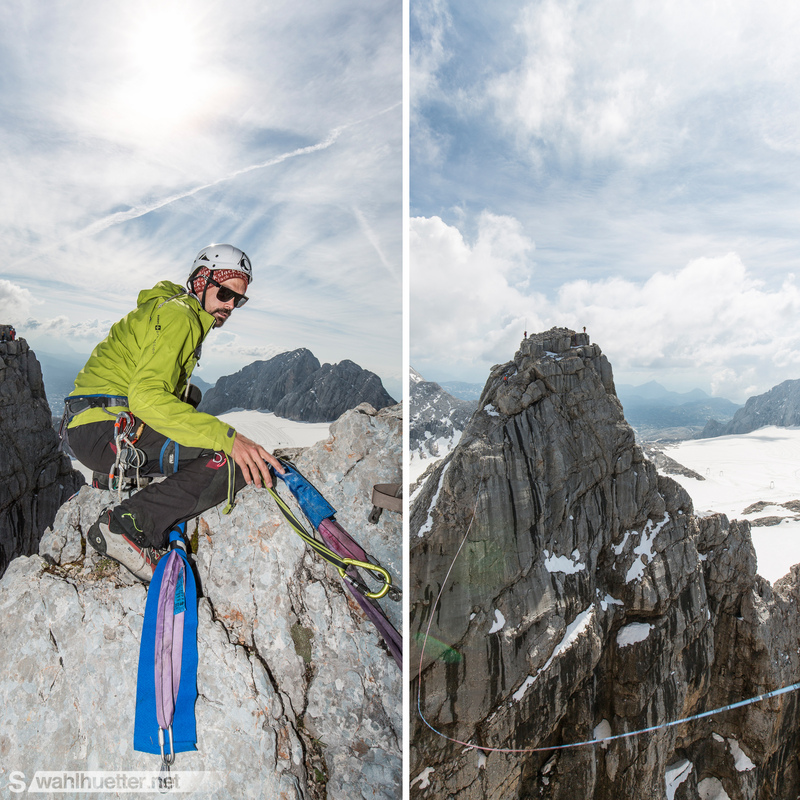 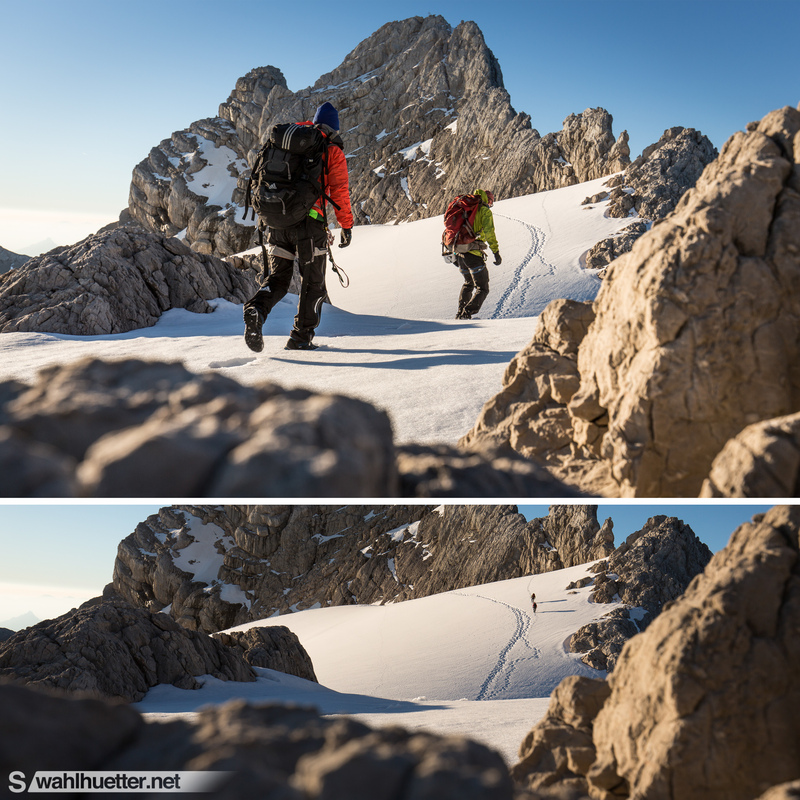 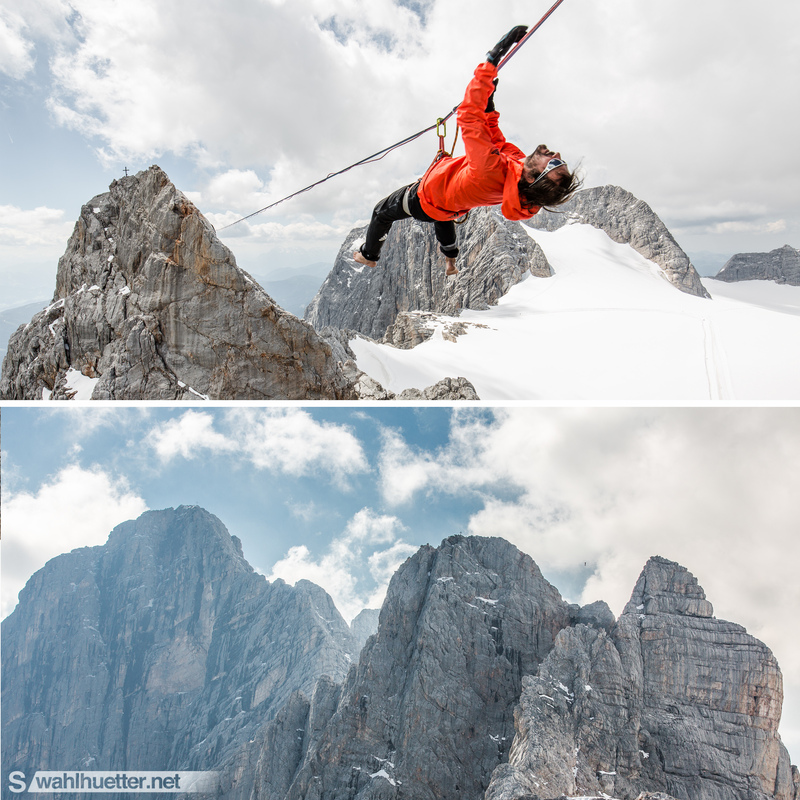 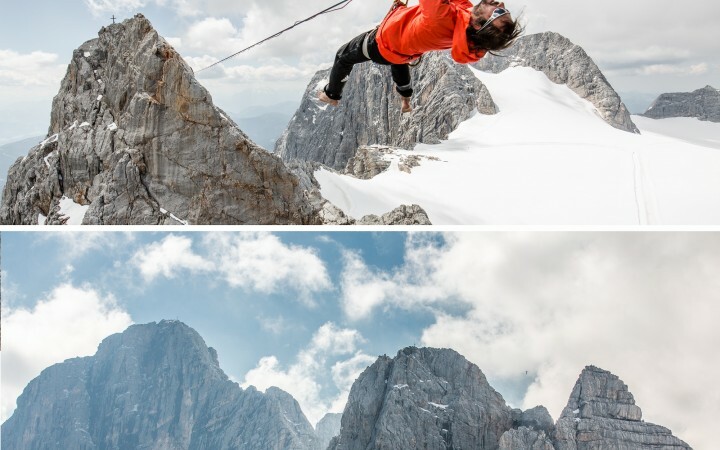 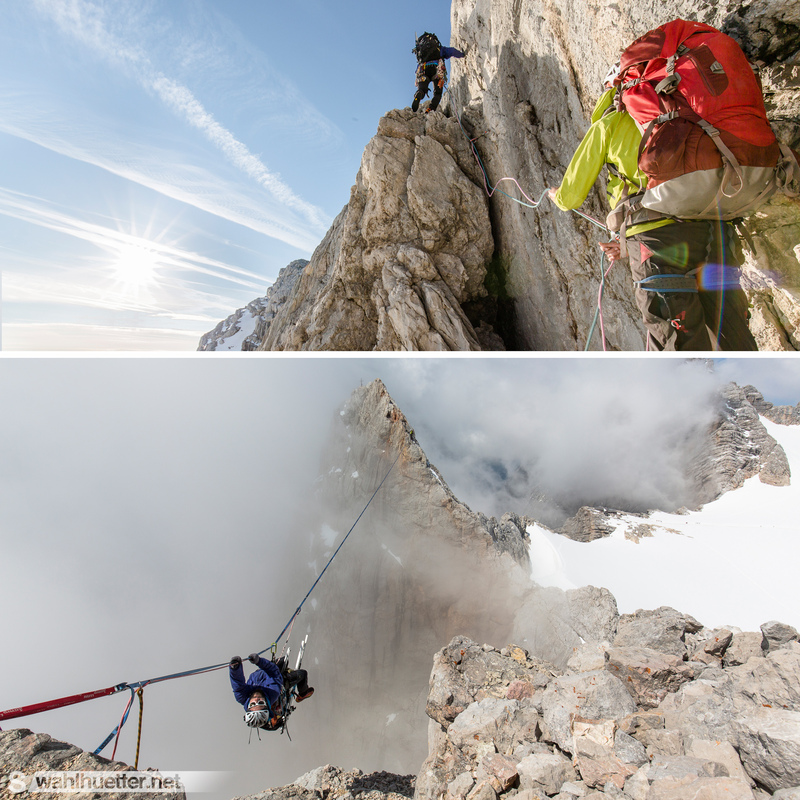 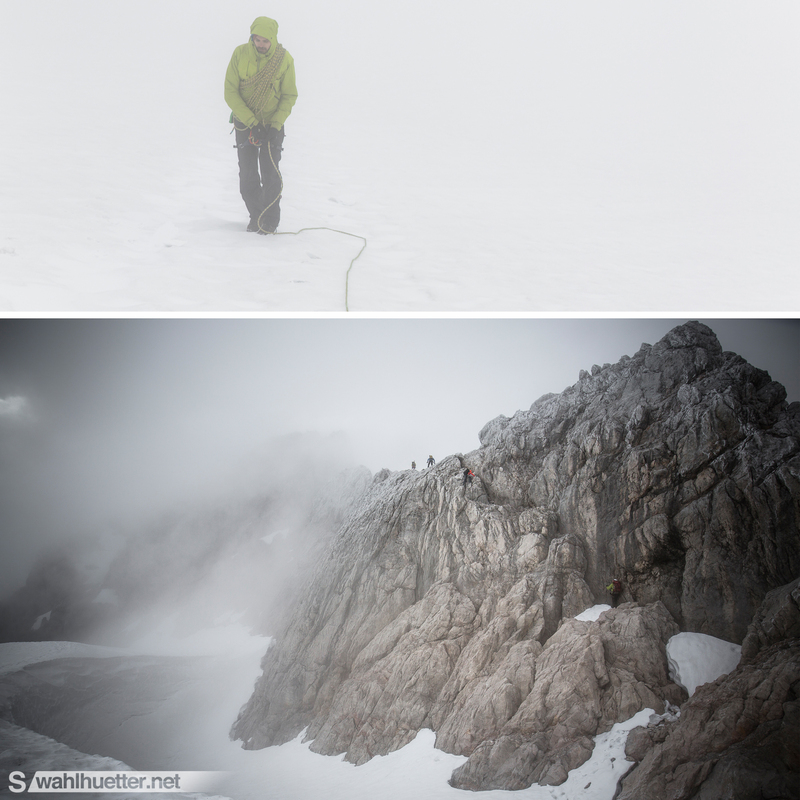 Tagged action, Adventure, alpine, alps, Austria, climbing, Highline, highlining, outdoor, Slackline, Styria. 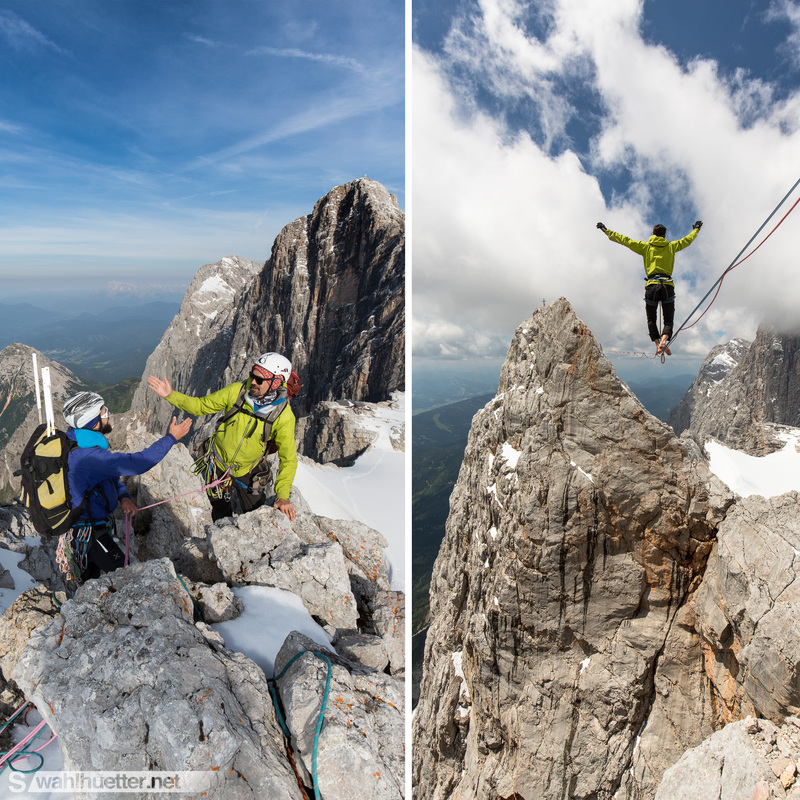 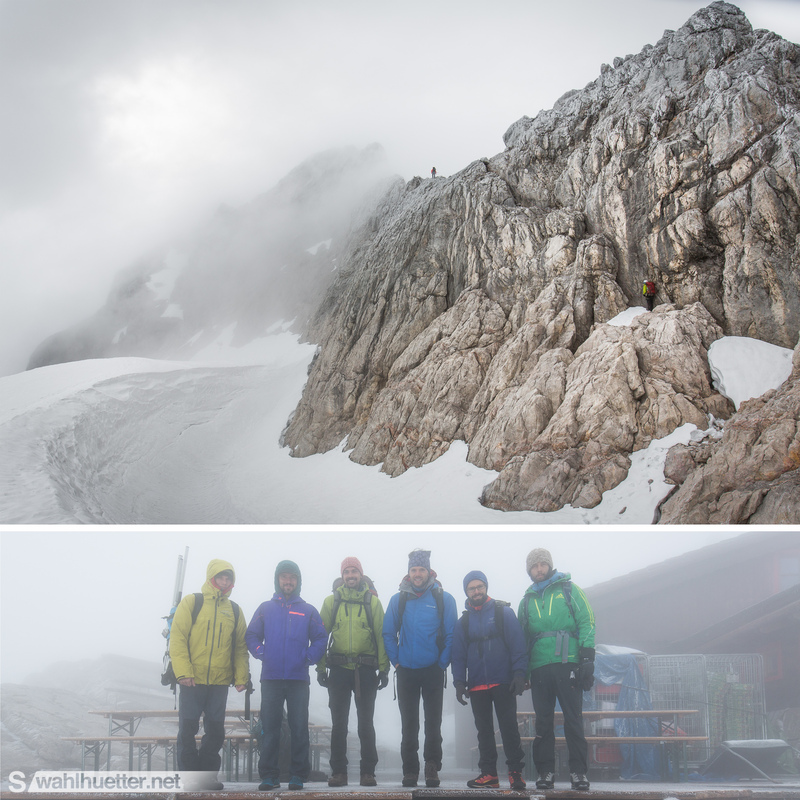 Special alpine highline project at the Dachstein Massive (2997m) in Styria, Austria at the „Western–“ (2832m) and „Eastern Dirndl (2818m)“. 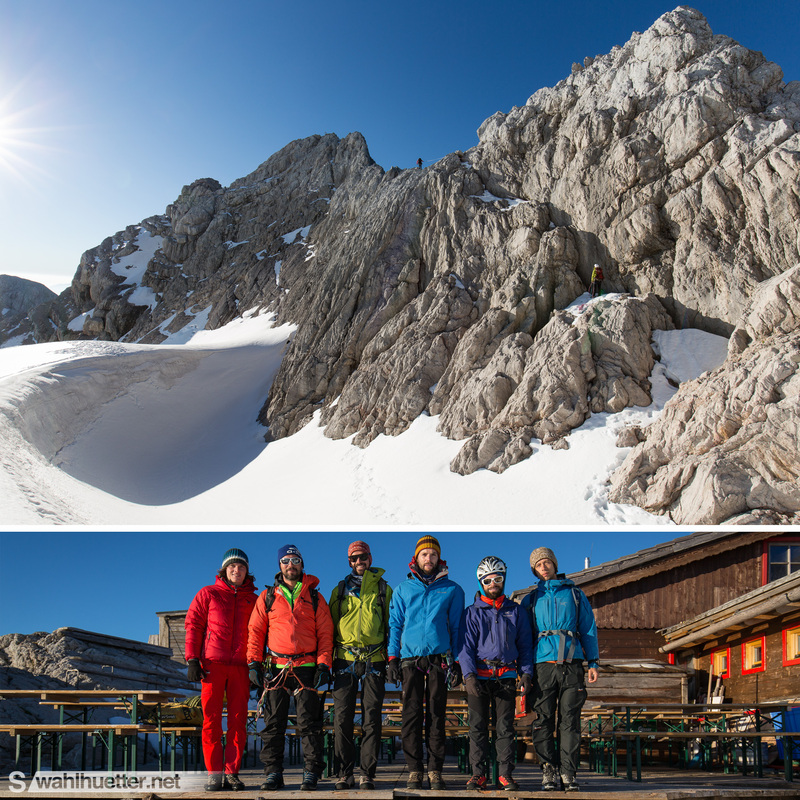 Watch out for the video from our film team @ Frischluft.